My blogs shares knowledge. The internet has made the great wide world into a global village. From e-mail to social networking sites, the cyber world has come to rule the real world. What are mahavira’s contributions to mathematics? Why is sridhara considered to be a great mathematician? Why is brahmadeva considered one of the immortals of mathematics? Why was Varahamihira considered one of the nine jewels of Vikramaditya’s court? Why is patanjali respected to this day? Wake up one idea. Make that one idea your life - think of it, dream of it, live on that idea. Let the brain, muscles, nerves, every part of your body, be full of that idea, and just leave every other idea alone. This is the way to success. All Content are copyright 2013. Powered by Blogger. 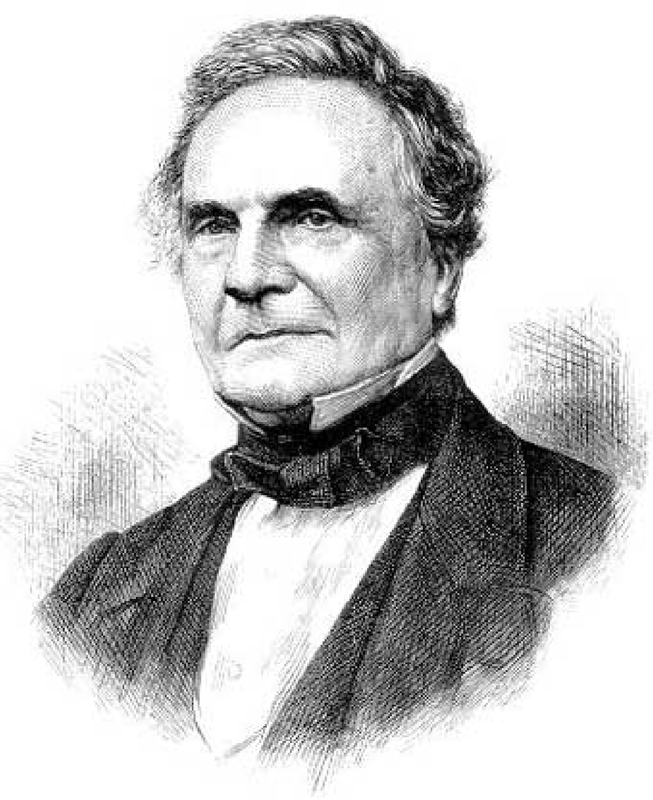 Charles Babbage was a British mathematician, who is often called ‘The father of computing’. He designed the first automatic computing engines. 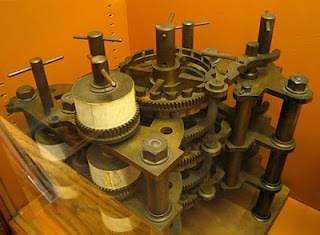 In Babbage’s time, mathematical table were generated by team of mathematicians, and mistake were common. Babbage dreamed of removing the human element from these calculations. He designed the first computer, a machine he called ‘the difference engine’, in 1822. It was the size of a house, could store a program, and was powered by stream. Babbage’s stream-powered analytical engine, outlined the basic element of a modern general purpose computer and was a break though concept. Babbage invented computer but failed to build them, and the first complete babbage engine was completed in London 153 years after it was designed. Computers that accept analog signals and convert them into a digital form are called hybrid computers, because they have the features of both analog and digital computers. Why is hardware different from software? why are computers important in the world of IT?